Dash Cam Reviews | Which actually is the best? With the release of so many new dash cams over the past few months there has been a bit of a shake up in the industry. Especially with Thinkware releasing the Q800 Pro with 2K HD recording and and even a cloud server which it uploads to and alerts your phone. 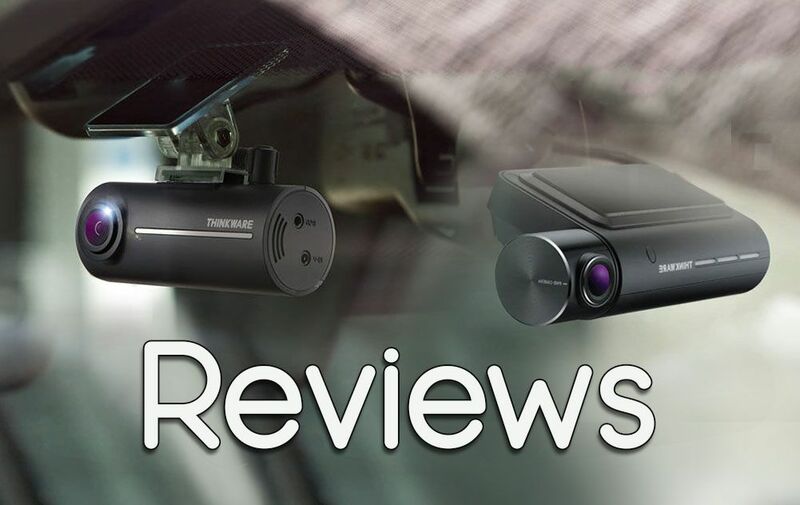 For the best dash cam for the best price you have to go for the Thinkware F100 at just £110. For a small car camera it certainly has loads of features such as its super capacitator and 100p HD resolution. The parking mode is an essential feature which I think is truly brilliant. With motion sensor technology this neat little camera will turn on and begin recording. Here’s a Dash Cam that we’ve been fitting for a few years now into cars, trucks etc. and always have the same result with our customers who love it! They are truly a quality and reliable automotive dash cam that hasn’t had a fault to date. The F770 can be viewed straight from your phone or computer, it’s got super night vision, and even safety alerts for speed cameras, driving warnings etc. This has to be the new Q800 Pro which we have just got in the shop in the last couple of weeks. Within its short time being on sale here we’ve already fitted quite a few. We’re sure they’re going to be very popular. The main difference between the Q800 Pro and the F800 would be the new cloud system. This is definitely the way forward for security cameras with any recorded incidents being uploaded to the cloud and even alerting any other drivers. These 3 categories should break up the decision for you to find what you’re looking for. We stock mainly Thinkware Dash Cams as we think they are the best brand in the whole market at the moment. If you’re still unsure of which vehicle camera system you would like to go for why not speak to our team?